At its annual conference named re:Invent 2018, Amazon Web Services, the cloud division of Jeff Bezos-led Amazon, launched new cloud offerings with a focus on robotics, Internet of Things and Edge. For its robotics solution, the company introduced RoboMaker, a new service for developers to test and deploy robotics applications. It also builds intelligent robotics functions using cloud services, a company statement said. RoboMaker allows users to work on open source robotics software framework called Robot Operating System (ROS) along with connectivity to AWS services such as machine learning, monitoring and analytics to enable a robot to stream data, navigate, communicate, comprehend and learn. The company also said that it provides an AWS Cloud9-based robotics integrated development environment for application development, robotics simulation to accelerate application testing, and fleet management for remote application deployment, update, and management. “They (customers) spend a lot of time setting up infrastructure and cobbling together software for different stages of the robotics development cycle, repeating work others have done before, leaving less time for innovation,” said Roger Barga, general manager, AWS RoboMaker. The AWS RoboMaker comes with pre-built functionality, which make it easier for developers to build robots, simulate performance in various environments, iterate faster and drive greater innovation, Barga added. 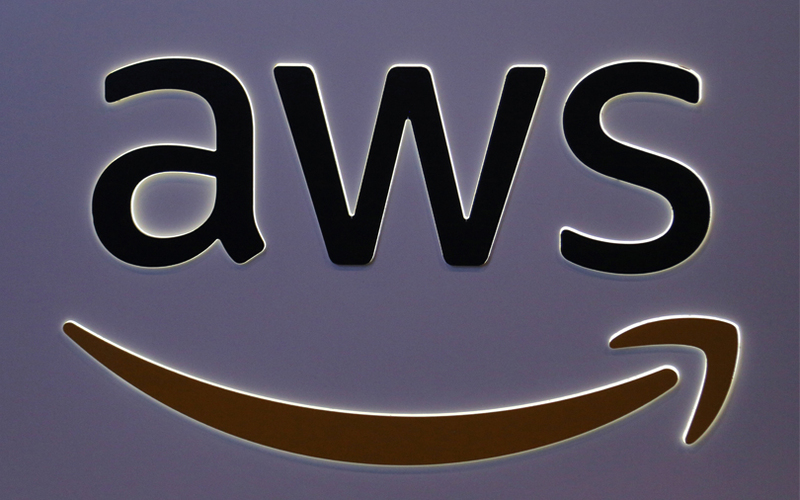 Additionally, AWS said it was launching four significant services and capabilities that will make it easier to ingest data from edge devices and build rich IoT applications. These services include AWS IoT SiteWise, IoT Events, IoT Greengrass Connectors and IoT Things Graph. As part of IoT SiteWise, AWS offers a managed service that collects, structures, and searches IoT data from industrial facility devices and uses it to analyse equipment and process performance data. The IoT Events service, also managed, makes it easy to detect and respond to changes indicated by IoT sensors and applications, such as malfunctioning equipment or a stuck conveyor belt, and automatically trigger actions or alerts. Developers can use AWS IoT Things Graph to build IoT applications with little or no code by connecting different devices and cloud services, such as linking humidity sensors to sprinklers to weather data services, to create an agricultural application. All of this can be done on a visual drag-and-drop interface. IoT Greengrass Connectors allows developers to connect third-party applications like ServiceNow for service management, on-premises software like Splunk for log analytics, and AWS services like Amazon Kinesis for data ingest via common cloud application programming interfaces (APIs). "With this ability, developers can easily add more features like location-based services, replenishment, industrial data processing, alarm and messaging, repair and maintenance, logistics, and more, without writing code," the company said in a statement. *The writer is in Las Vegas, US at the invitation of Amazon Web Services.